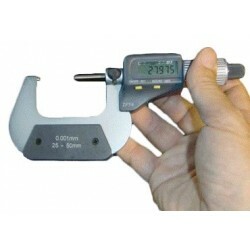 Measuring tools There are 11 products. 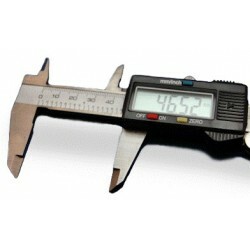 Digital caliper with high accuracy and low price. 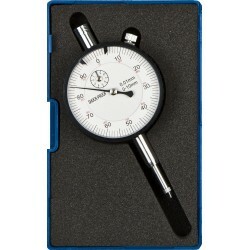 Magnetic base for dial indicator. 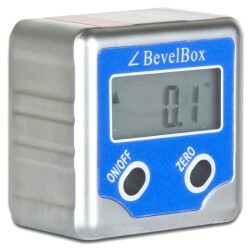 Dial indicator, extremely precise tool for every turning or milling process. Measuring range: UT-07: 0-150mm UT-08: 0-200mm and UT-09: 0-300mm. Top quality and precision for metal worker. 25 - 50 mm of measuring range. 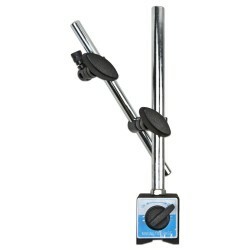 EASSON GS10 Measuring Rods. Lengths 150, 200, 300, 400, 450, 550, 700, 800 mm.